Helping you GROW your business with Inbound Marketing. Attracting customers through content and interactions that are relevant and helpful — not interruptive. Track every interaction a potential lead makes with your business - from the first time they click on your blog, to the moment they become an advocate on social media. Global marketing experience with more than 6 years of HubSpot experience - clients all over the world. Attracting more visitors and prospects to your website through search engine optimisation (SEO) and content.  Creating lead generation downloads such as ebooks, whitepapers, or infographics, aligned to your buyer personas. Managing your social media, blogs, advertising, and email campaigns. Creating automated lead nurture campaigns to generate qualified leads. Developing and managing your inbound marketing strategy. 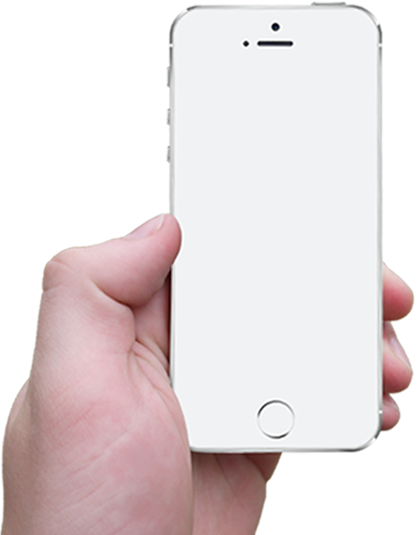 Creating highly effective and mobile optimised websites. Creating dedicated sales content along with automated and personalised sales email sequences to help convert sales leads. Tracking and measuring your entire sales and marketing pipeline in one place with dashboards, goals and KPIs. Optimising and managing your HubSpot portal. Providing emergency marketing services in times of need. Struggle to attract website visitors. Cannot generate enough marketing leads. Frustrated by how many leads convert into sales. Why are you not appearing on the first page of Google or Bing? Is your website hiding a dark secret? Does the website structure, code or template comply with today's best practice for Google or Bing? Is your website preventing Google or Bing to rank your site with their search engine algorithms? Find out here... let us grade and audit your website for you, you'll get your result straight-away. Just type in your website URL and your email address, and we'll email you the automated report in minutes! RevM Becomes a Platinum HubSpot Partner! 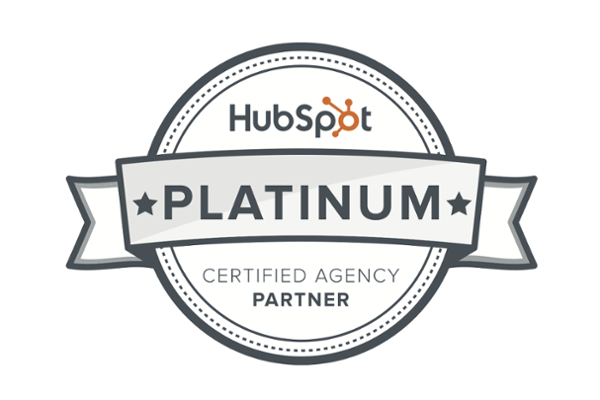 As a certified Platinum HubSpot Agency, we are an official partner of the worlds leading authority on marketing and sales.  Inspired by real-time data intelligence, we implement smart approaches to both sales and marketing to deliver tangible revenue results for our clients. Our vast global experience, access to digital tools, and the world-leading HubSpot Growth Stack platform, enables us to transform businesses of all shapes and sizes around the world, and accelerate their business success through inbound marketing. A marketing approach which is focused on growing your business by attracting customers through content and interactions that are relevant and helpful — not interruptive.  Integrating operations and enhancing communication between sales and marketing teams with the shared goal of increased revenue generation. We help you with the technology, processes, content, and training that empowers your sales teams to sell efficiently at a higher velocity, combined with real-time pipeline management dashboards. Our strategists are on hand to talk through your business goals.  We help you convert those goals into an actionable plan to drive revenue. We are able to offer you a free full review of your online marketing presence and we'll feedback to you in person what we found, and ideas to improve.